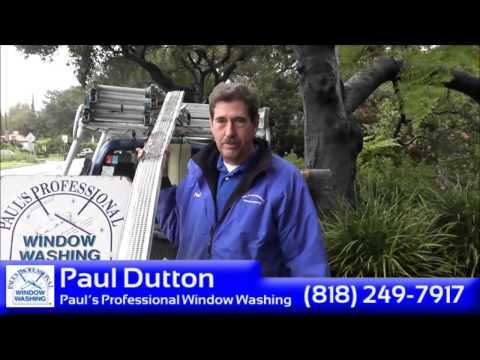 Paul Dutton of www.PaulsProWindow.com (800.676.7917) tells us the pros and cons of gutter guards. 90% of the time Paul recommends you leave the gutters off. Paul offers his customers FREE gutter inspections at ANY time!